Moderate air quality and a slight warm-up this weekend. 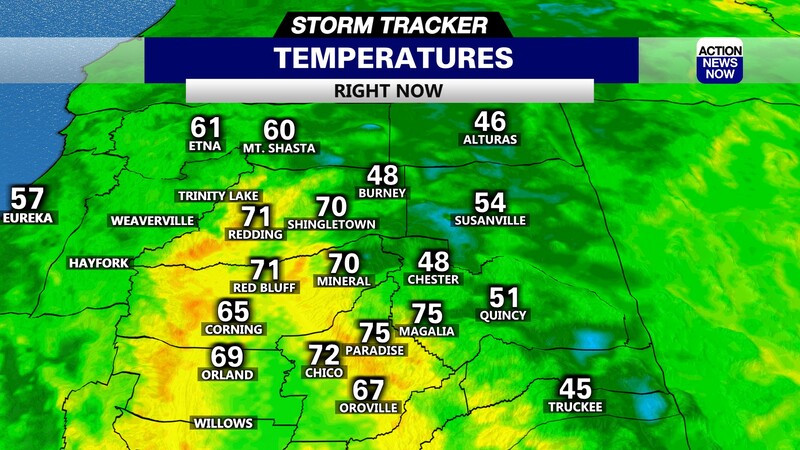 Chico, Calif.-- A few degrees warmer than average today, then several degrees warmer than normal over the weekend. Expect a slight cool off early to middle of next week, but still a few degrees above normal. 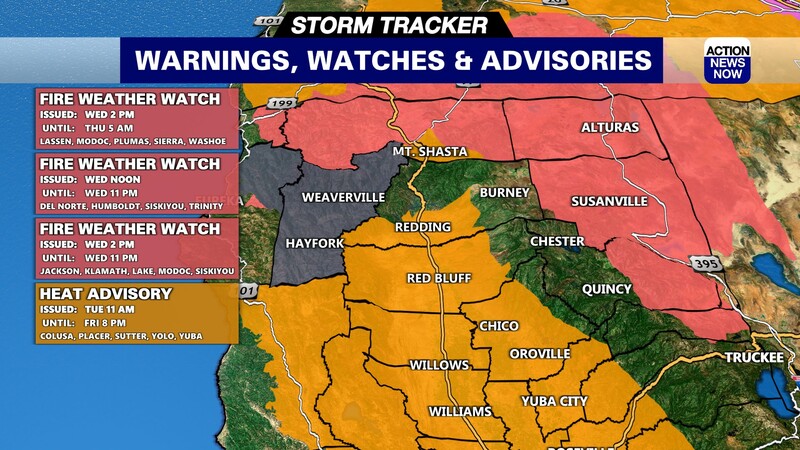 No precipitation is expected but still expect areas of smoke and or haze to continue. An upper level trough now moving into the Pacific Northwest and Northern California brought some high clouds to the North Valley yesterday evening but these clouds are now moving east. 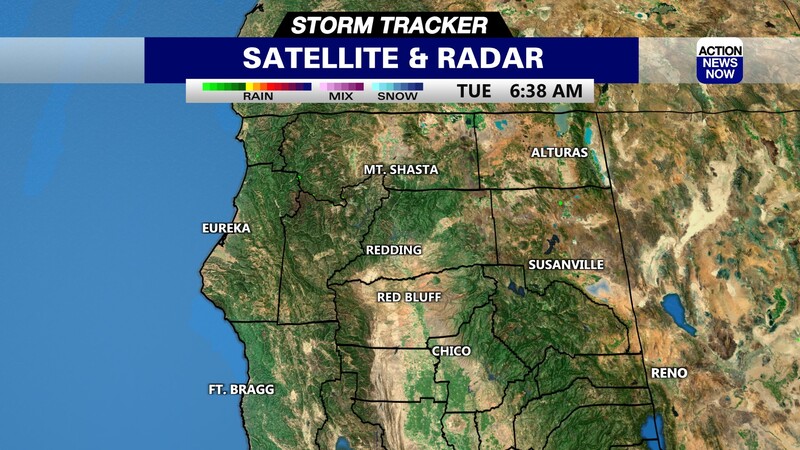 High pressure moves East this afternoon, allowing a new system to begin rebuilding off the west coast. As a result, daytime highs today are forecast to come in just a bit higher today and a few degrees above normal. That High Pressure will center over the west coast on Saturday bringing more warming with daytime maximums expected to climb to several degrees above normal. Afternoon humidity will drop into the teens most areas Saturday increasing fire potential. By Sunday afternoon, the west coast will already be coming under the influence of the next eastern Pacific trough. A cool onshore flow will bring slightly cooler temperatures although highs Sunday will likely remain several degrees above normal. As that stable air moves through, expect clear nd dry conditions to continue. Low pressure from the Pacific Northwest Monday bringings us cooler, but still just above average high temps. We're still looking at dry conditions going into next week, but that onshore flow means humidity will go up a bit, which is good news regarding fire danger. We might see an uptick in southwest winds in the mountain areas this afternoon and evening. Air quality is moderate in the North Valley and good this morning in the mid valley.